Today’s recipe is “Mussels Sakamushi/ Steamed in Sake”. 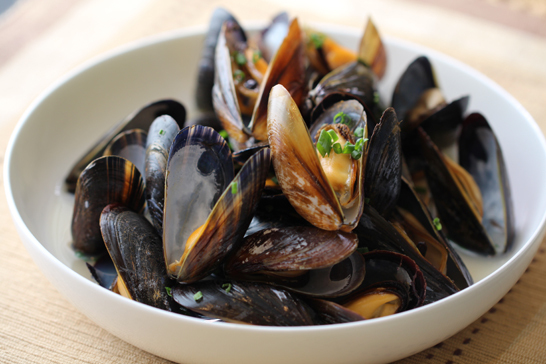 Prince Edward Island is one of the major source of mussels in eastern Canada. It is also famous for “Anne of Green Gables” in Japan. I got very fresh mussels from PEI. They are farm raised and have an information tag on each bag. Check the tag and “Best Before” date. It is common to steam in white wine but we use sake instead of wine. Try this Japanese style “Sakamushi” /steam in SAKE. Put mussels into oven safe lid and the pot. Put lid. Put in the oven and wait 5 min..
Add usukuchi soy sauce and mix. Serve on plate and add chopped chive, or green onion if you like. Do you know “Ontario Spring Water Sake Company”? They brew “Sake” in Toronto. They brew Real Sake in the same style as in Japan. Visit their web site for more information about Sake. 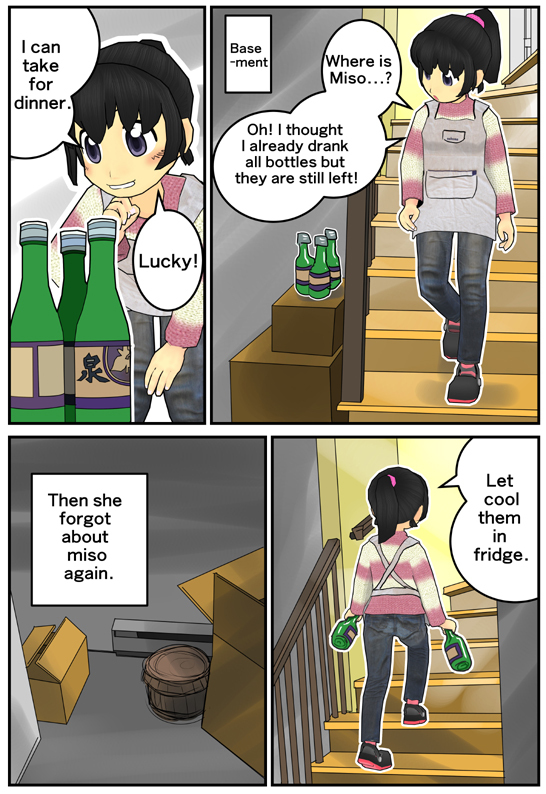 Try their high quality Sake! It is very good, off course, but cooks with their Sake. 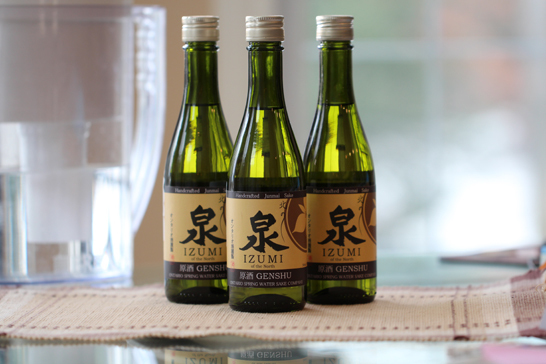 You can get “IZUMI-Genshu” at SAQ. If you try another type, visit Ontario LCBO. It is far from Montreal but it is worth going! I hope they keep brewing good sake. I ‘ll visit their Kura for sure!